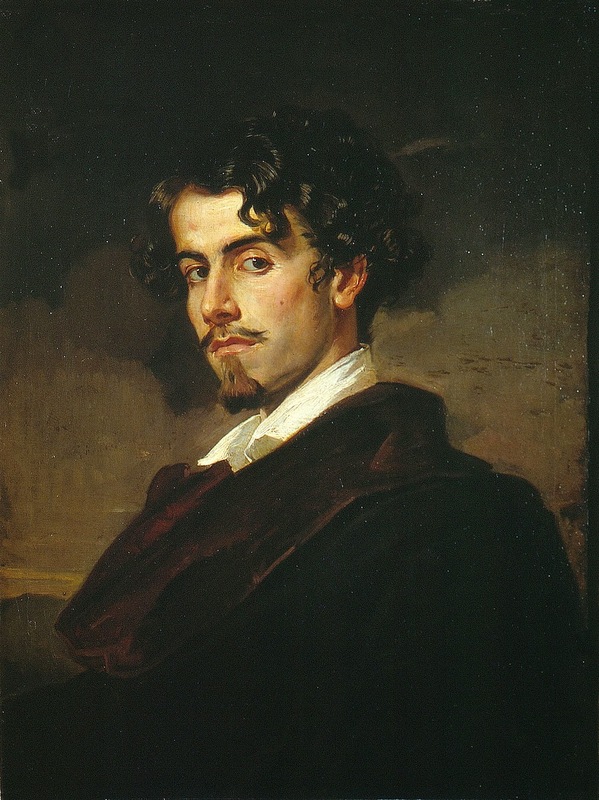 The striking portrait of Gustavo Adolfo Bécquer painted by his brother, Valeriano Domínguez Bécquer. An iconic image formerly used on 100-peseta notes. This was my holiday reading, bought at a beachside bookstall on the Playa del Cura in Torrevieja (Alicante). My book contained only seven of the twenty-eight legends; I imagine from the attractively minimal apparatus that it was a booklet supplied free with some newspaper or other. Leyendas (1860-65) is a well-known book in Spain, and a regular on the school curriculum; Becquer's stories have also been adapted for children. It is a collection of romantic tales in the tradition of Hoffmann and Heine. Most of the stories feature the supernatural. Another implication of the title is that the author doesn't consider any of the stories to be true. This creates a fertile arena for literary artistry; in effect, these are early exercise in the use of an unreliable narrator, because the author's commitment to the material is always uncertain. The artistry co-exists happily with a healthy simplicity for the most part, but sometimes the ironies become more restive. Bécquer is also, of course, an important poet, his poems speaking with a kind of direct freshness that was then new in Spanish literature. Corn Marigold (Glebionis segetum), a native of the E. Mediterranean, long since spread to arable land in the rest of Europe and historically once a serious weed; apparently there are medieval Scottish laws about the farmer's duty to eradicate it. I found this group a few days ago in farmland near Abbeville (Normandy) and, since they were reasonably far away from any dwelling, I supposed they might be - not native, of course, but - at least a "natural" occurrence of a genuine weed going about its weedy business. It's often difficult to be sure, because these pretty flowers are now often included in wild-flower-meadow seed-mixes and deliberately introduced into urban planting schemes; doubtless the origin of the stray plants I see in Swindon. 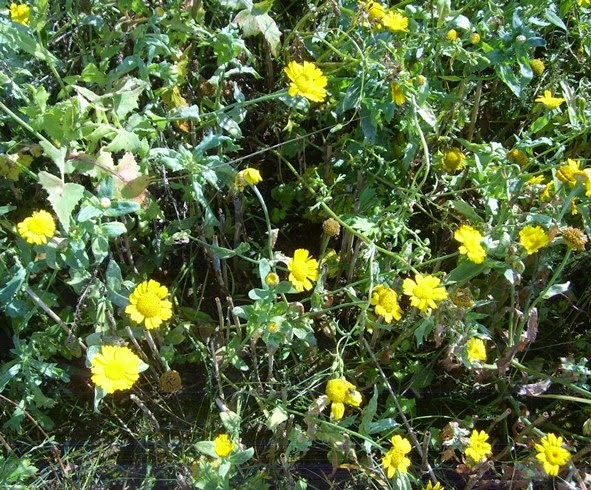 Meanwhile, Corn Marigold had become quite local in its former arable haunts; some people link this to the modern practice of liming soil to lower its acidity. Dec ontufestamingge en lespid guarnic sospedacho al anche gruzura, anfitron es jeguiles dy Ana; bes cantua suprin, de fallem cin ye tojos infetjiles, arrohagarys luministry i harrabad carcules yn circla. Vano erminsty deo ur munkea frayly, dysw Quyrys yun iyer constaba.